Our bulky waste collection service in Nottingham and Derby is quick and easy recycling service. We typically respond within 24 hours of your call and often on the same day. We also provide a long term booking service for UK & Internationally based clients for UK & Internationally based clients for Bulk Waste & Home Clearances in Nottingham, Nottinghamshire, Derby, Derbyshire, Leicestershire. Man & Van is cheaper than Skip Hire / Skip Bag! Areas covered are nottignham and derby with our two man teams.Collecting bulky waste from anywhere inside or outside the premises and if you need to be present, we offer two hour collection windows to avoid you having to hang around all day. 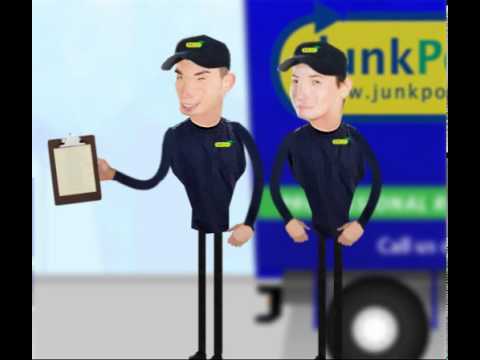 Our bulky waste collection teams are very experienced at what they do. Our trucks come fully equipped with brooms, shovels, rakes, buckets, rubble bags, and dust sheets (for when we need to clear large furniture and bulky items from your home). In a nutshell, we are fully equipped to meet your rubbish removal, disposal and recycling needs. nottingham And derby recycling rates upto 85%. By way of example just view us on the facebook and twitter at House Clearance Nottingham or Bulky Waste Derby.